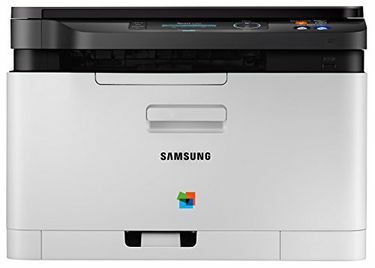 If you are planning to buy a printer for your office or home needs, then it is best to invest in a Samsung multifunction printer. 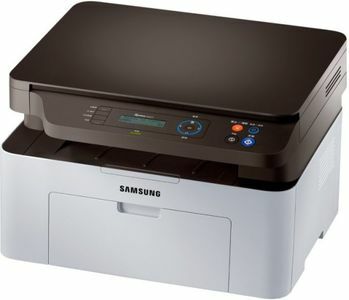 Available at varied price points these printers can be easily bought online on websites like Amazon, Flipkart, Snapdeal, and Tata Cliq, etc. 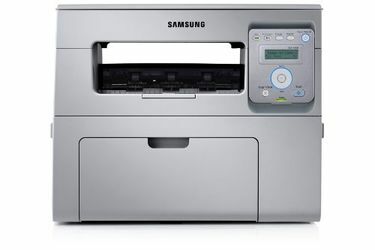 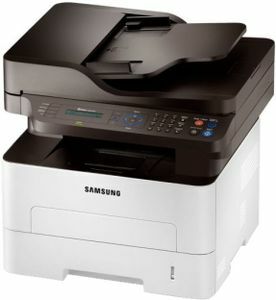 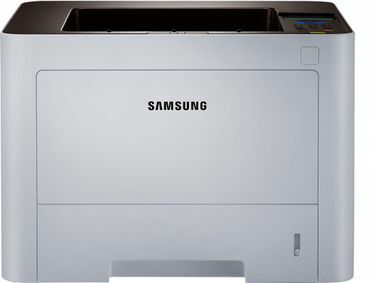 The range of printers available under Samsung includes laser printers which also allow copy and scanning features. 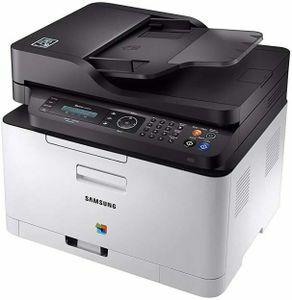 You can compare the product features and specifications of each of the given models by using the right search filters. 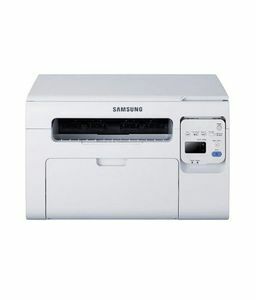 Online shopping has various facilities which include the ease of home delivery and some great value-added deals and discounts on your purchases. 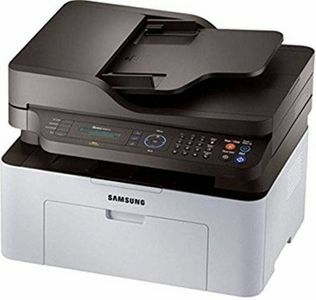 But before you place the order, make use of our price comparison tool that lets you know the store that offers the lowest price for the product.